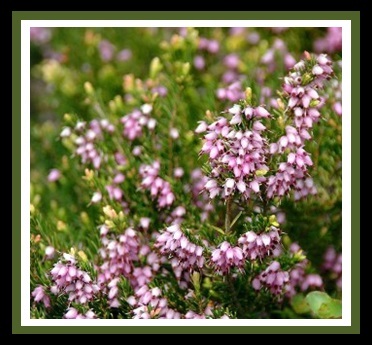 Fields of Heather - Heather K. Patterson: What's New? My newest WIP (work in progress) is a Christian Romance, my first attempt at this very popular format of "Boy meets girl-Boy loses girl-Boy gets girl back." Read my short story, "The Eyes of a Child," in full here. It was submitted for the 2010 Writer's Digest Annual Competition in the memoirs division. Although it did not place, I wanted to share my experience. The story depicts a typical visit to St. Jude, and while not all of my experiences are included, you can get a glimpse of what Cancer patients endure...through their eyes. October 2010 - Short story, "The Ghost of Pemberton Hall," placed 2nd in The Times 12th Annual Fright Write contest. It was published in the 10/28/10 edition of the newspaper, and a cash prize was awarded. February 2010 - Short-short story, "Fifth Round," placed 23rd in the 10th Annual Writer's Digest "Send Us Your Shorts" Competition. It was published in the compilation book of the top winners in 2010. I am in the process of submitting my completed novel, "Gravity," for publication.